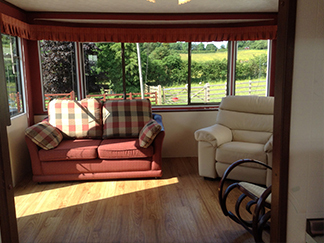 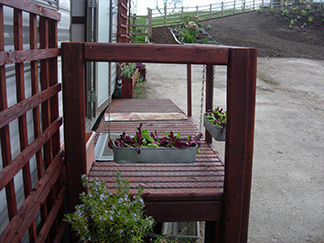 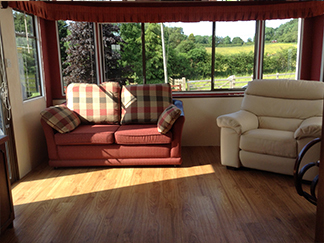 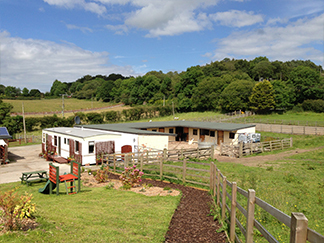 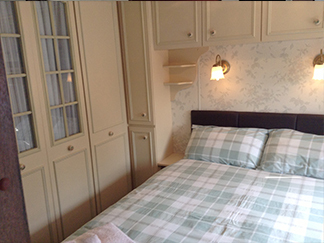 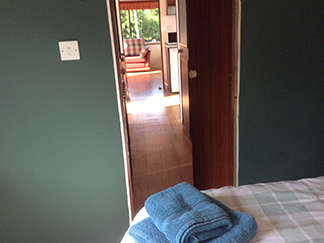 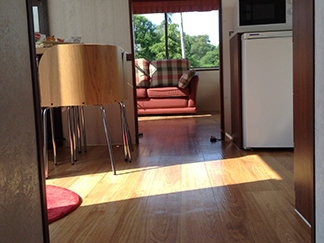 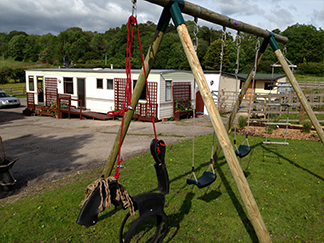 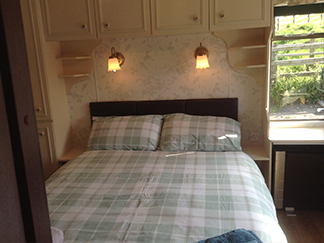 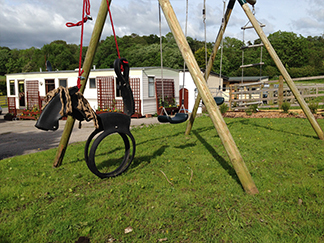 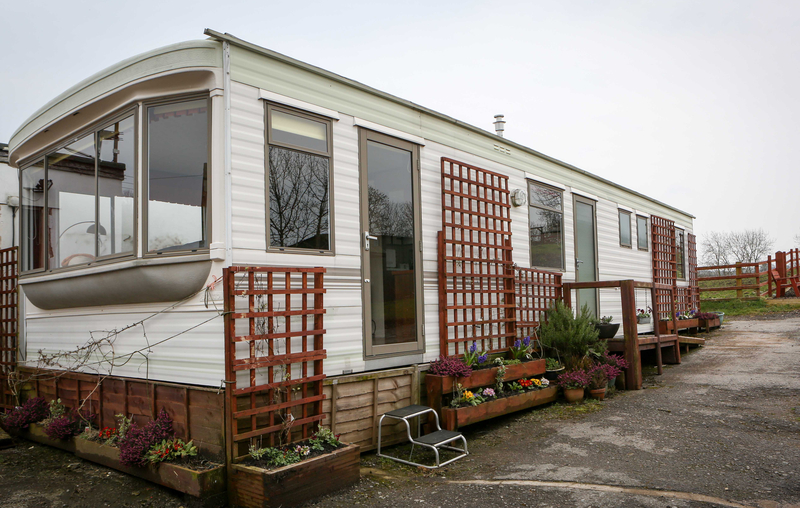 Located in our yard just behind the stables we have a four berth static caravan. 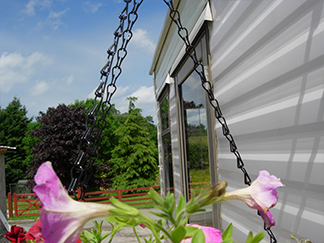 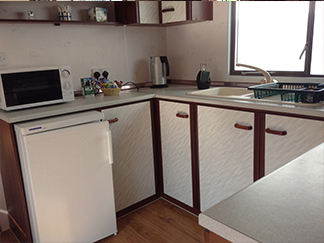 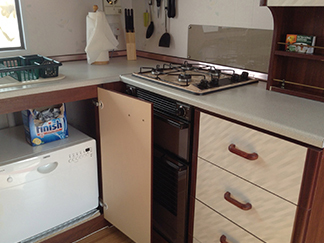 Especially when you are looking for Flintshire and Denbighshire Static Caravans – The caravan has two bedrooms: one has a double bed and the second one has twin beds. 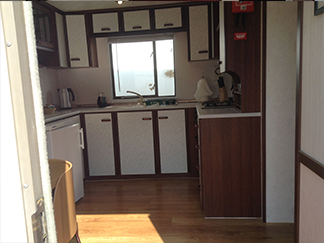 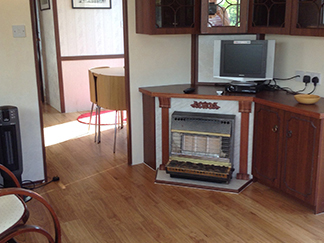 These is a TV with Freesat, a fully equipped kitchen with gas hob and oven, microwave, toaster, coffee maker and a kettle.